My father turns 75 today. Born in a blacked-out Vancouver two days after the bombing of Pearl Harbour, he was the first child of Bill and Edna Pratt. My grandparents had moved to the coast for different opportunities and a new life away from the extreme conditions of the Alberta and Saskatchewan prairie where they’d been raised. The lustre of the big city didn’t take long to dim and they soon moved back to Esther, Alberta to complete their family with Marjorie, Wilf, Anne, Dale, Shelley and Gayle. I have so many stories to share of my dad, and so many things I have learned. We have not always had the easiest relationship – my stubbornness rivals his, and as he’s always encouraged us to learn and read as much as we can, debates and arguments could be well-informed and quite heated as neither of us would back down from our positions. In spite of himself, he raised me to be a feminist – I constantly challenged the gender stereotypes from his generation and clamoured to learn how to drive tractor, shoot gophers and be taught the same things as my older brother. When he wouldn’t teach me within the timeline I demanded, I learned on my own. As I got older, there were certain things he insisted I master – knowing my vehicle’s motor as a prime example (oil and tire changes, even taking out an axle once) – so I would not be disadvantaged in the marketplace nor rely on others to look after me. My dad has always been one of my strongest cheerleaders and has told me I could “take on the world with a bucket of water and win”. I’ve heard from his siblings what a great brother he has been, offering counsel and advice and as a fantastic uncle to their children. I wish I could be there to help celebrate your birthday today. You’ve been a great dad and an amazing grandfather. I have some HUGE news on a couple of fronts! I am very excited to share it with you. One of my friends always tells me I don’t share my “sparkle” enough, so you’re in for a healthy dose this morning! I’ll be presenting at PowHERtalks this Sunday October 2nd in Calgary. I’m honoured to be the “closer”, the last speaker on the program. The topic of my PowHERtalk is “Taking the Ick out of Politics”. I want to change the Political landscape in Canada by encouraging more women to run for elected office and to follow my own vision of a more collaborative Canada at the highest levels of government. You can find more information at: PowHERtalks Calgary . There are a limited amount of tickets still available of you’re free this Sunday! Videos of the Calgary PowHERtalks will be available in a few weeks if you can’t make it this weekend. I’ll share the transcript of my PowHERtalk after Sunday. I am thrilled to announce I’ve received my license as a REALTOR(r) in BC! 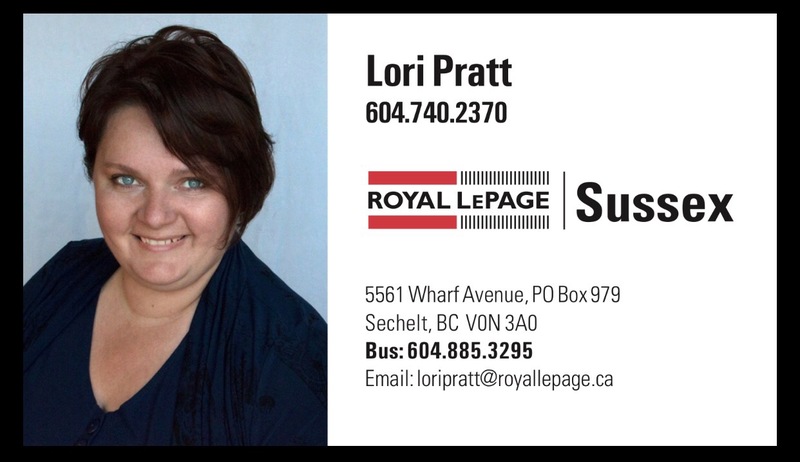 I am working with the tremendous team of Royal LePage Sussex, based out of the Sechelt office. It’s been an exciting and challenging time as I’ve worked through the course and exam. And here I am! Raising awareness about consent. Red light, green light at U of Calgary. I’m happy a university took it upon themselves to hold an event of this scale to bring awareness to the definitions of two of the shortest words in the English language, the concepts of which are pretty definite. I am saddened that IN 2016, we have to teach how NOT TO GET RAPED. How NO means NO. Not maybe. Not later. That CONSENT means the object of your amorous advances says YES and AGREES to allow you to touch them. Do you want to go skydiving? No. Then I won’t drag you on to the plane, strap a parachute on you (or not) and throw you out. Do you want to have tea? Yes. But I only want a bit, and I like it plain. Would you like this sandwich? Yes. Wait, I’m not comfortable having more than this half. Stop trying to feed me more! Consent means agreement to do something. If the person changes their mind, consent is no longer valid. It it crucial to educate what consent IS in an era when misogynistic judges reward convicted rapists with paltry sentences so as to not “ruin their futures”. There is little justice for perpetrators and even less reporting due to shame and fear of repercussions for victims. It’s great to see initiatives like U of C’s to bring awareness to this issue, especially on a large scale, collaborative manner and involving new students. But my heart still hurts and worries for my daughters’ safety in today’s world.